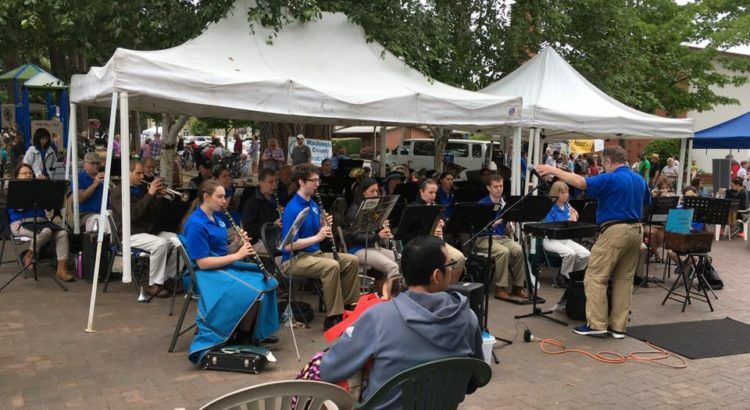 BCB will be performing some of our favorite crowd pleasers at a favorite summer event, the Beaverton Farmer’s Market. Come for the market vendors and samples, stay for the marches, movie themes, and other music. We’ll be there from 8am-1pm.